by gillian claire: happy thanksgiving! thankful for these sweet boys; today and everyday! 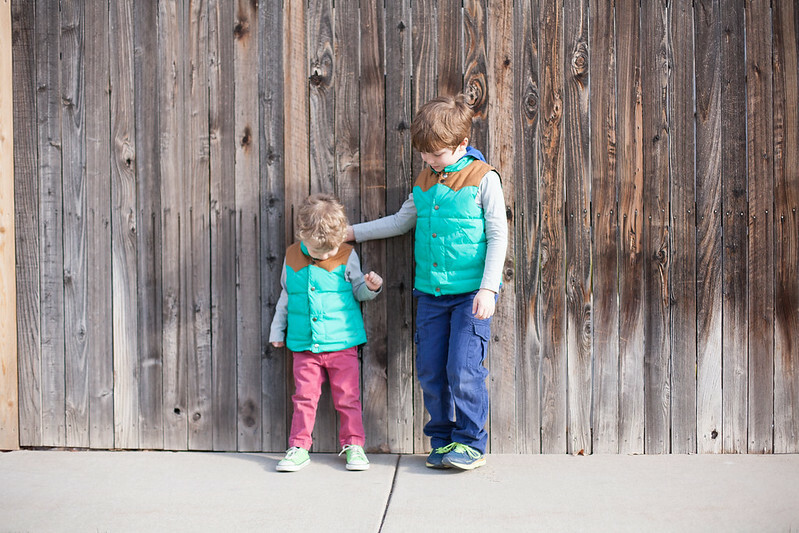 They are precious and I love their vests! Hope your Thanksgiving was amazing!